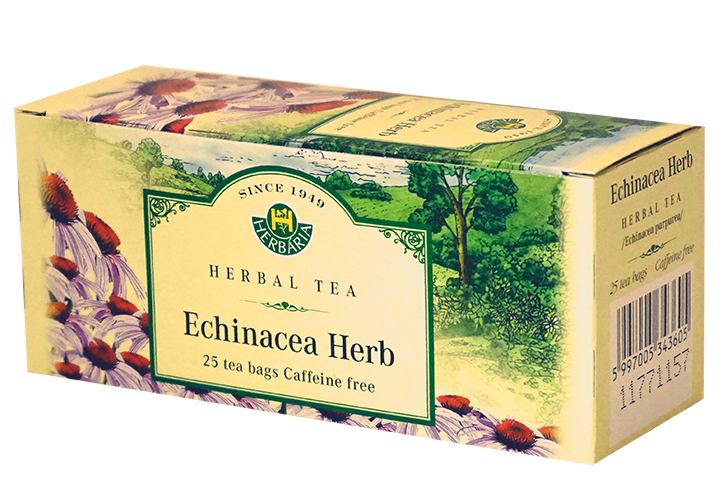 Echinacea – certainly one of the most respected and broadly recognized assets in herbal medicine – is a widely distributed flowering plant found throughout eastern and central North America. 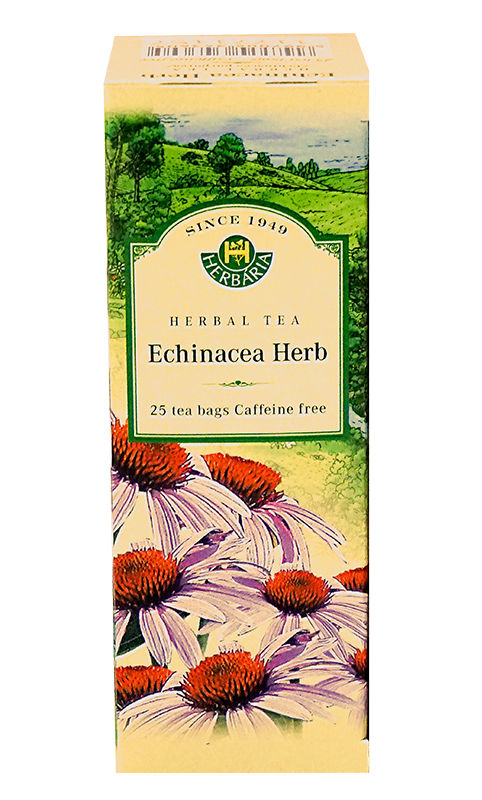 Echinacea has been used in traditional herbal medicine against a wide variety of ailments, including viral infections of the respiratory tract, urinary tract and blood. 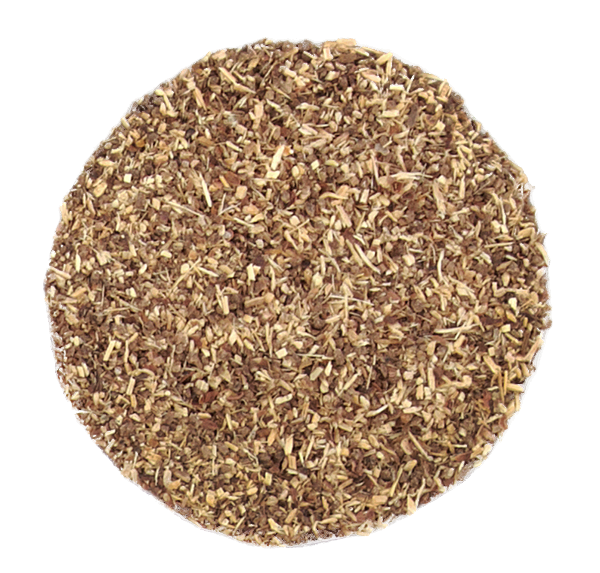 It also has a history of use in non-infectious conditions, including pain, CFS (Chronic Fatigue Syndrome) and migraines.